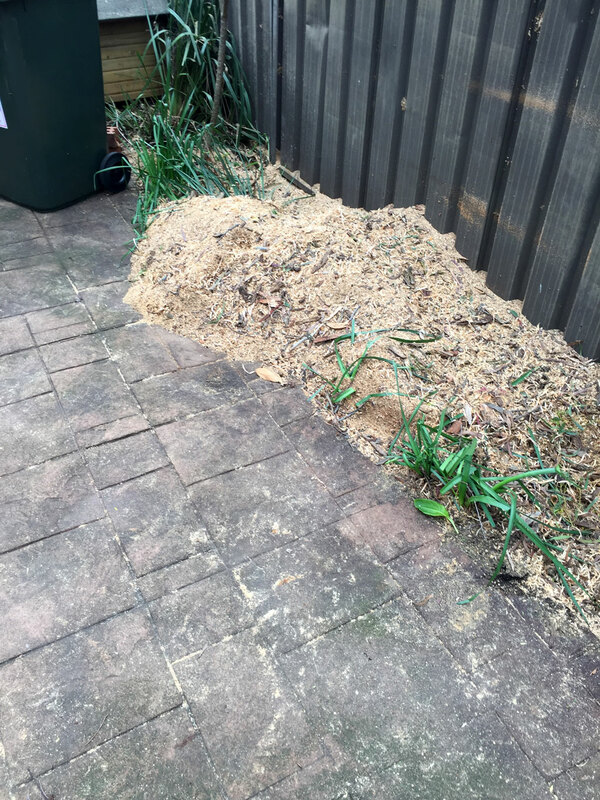 We recently removed a stump for a customer in Chatswood. The customer was very upset with the cowboy tree loppers she paid to do the work, they damaged the fence, left her a big mess and in good faith she paid them the full amount but they never came back to finish the stump and clean the mess. Always make sure you get a qualified, insured and reputable contractor to conduct tree removal, pruning or lopping at your home. The best way to find out is to ask for a copy of their insurances and to see their certificates in arboriculture. You might pay a little more but the job will be done properly the first time.